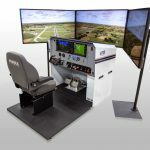 Delta State University, Cleveland, MS has placed an order for a Level 6 DA42 FTD (Flight Training Device) from FRASCA International, Inc. Urbana, IL. 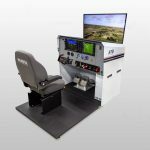 The school currently uses three FRASCA TruFite™ FTDs for the Cessna 172 and Beechcraft Duchess aircraft in their commercial aviation program. 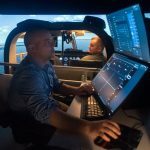 The new DA42 FTD will be delivered in Spring of 2016 and will feature FRASCA’s TruVision™ visual system, advanced cockpit weather and traffic interface and Garmin G1000 advanced avionics. 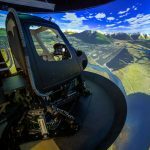 FRASCA is well known in the collegiate aviation sector and has recently delivered FTDs to Western Michigan University (WMU), the University of North Dakota (UND), Korea Aerospace University and other colleges and universities worldwide. The Department of Commercial Aviation offers a Bachelor of Commercial Aviation (BCA) as well as a Master of Commercial Aviation (MCA). 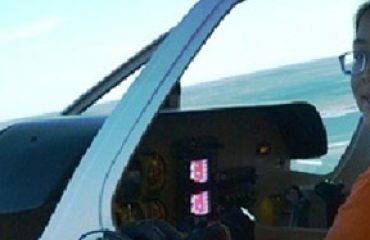 The department provides courses in general aviation, aviation management, and airway science. Students have access to a flight training fleet, which includes over 15 aircrafts and 3 multiengine training planes. Delta State is the only institution in Mississippi currently offering these degree programs. 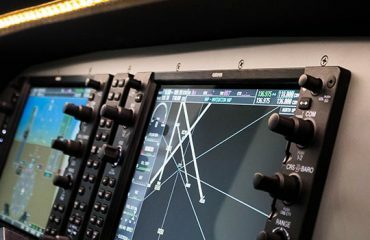 Graduates of our program would serve as members of flight crews, air traffic control specialists, and executives with supervisory and managerial responsibilities at all levels. 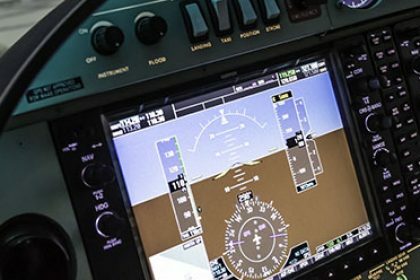 The Department of Commercial Aviation offers a Bachelor of Commercial Aviation (BCA), with concentrations in Aviation Management and Flight Operations, and a Master of Commercial Aviation (MCA). Learn more about Delta State Department of Commercial Aviation Here.